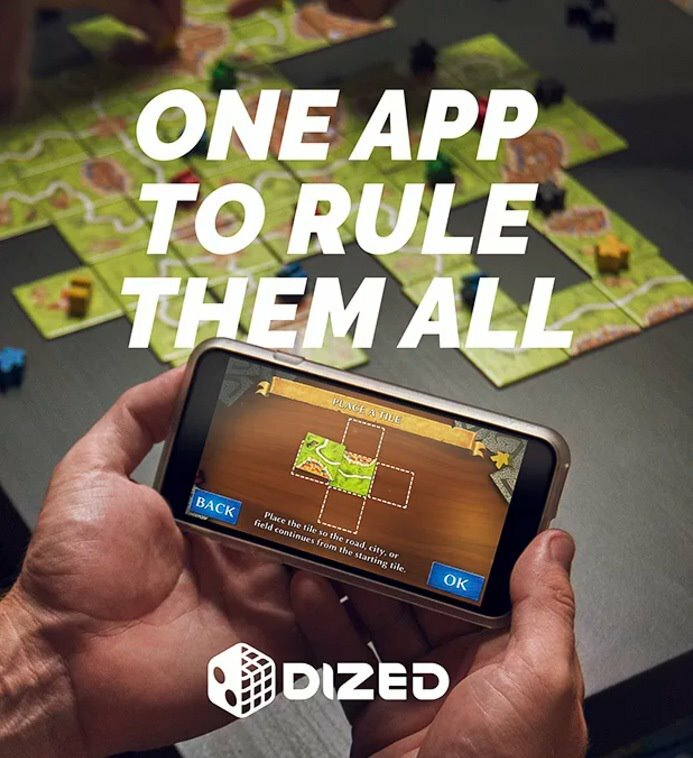 At Playmore Games, I was Product Manager on Dized – an app that teaches users to play board games through interactive tutorials, as well as having other board game related digital content and community features. Working at Playmore Games, I had taken on a wide variety of roles within the company. First and foremost a Product Manager, I had also been responsible for marketing, design, client relations, convention planning, and even a small bit of programming. 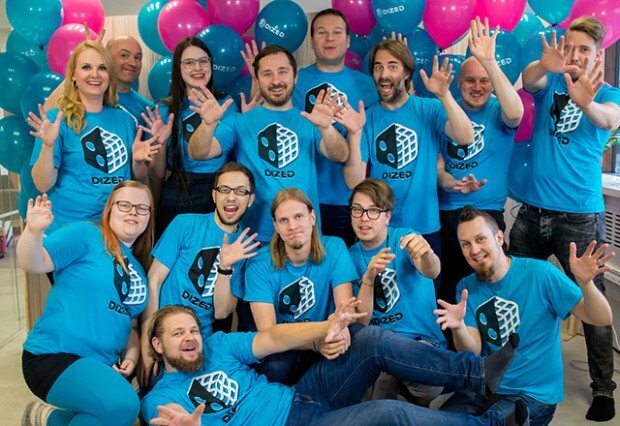 I was the first employee of Playmore Games, and as our team grew from 4 people to 15 in the span of 2 years, I went from being an active developer, working on every facet of Dized, to becoming a manager of my own team and helping to consult with others. In August of 2017 we ran a successful Indiegogo campaign and raised over $150,000 with over 4000 backers, making us the most successful app on the platform. I handled creating the front page, overseeing the launch, and heading marketing for the first week of the campaign. After that, I concentrated on leading the design team in creating marketing material which on the final few days gave us the biggest boost of our 31 day campaign. A snippet of the Carcassonne tutorial in action.